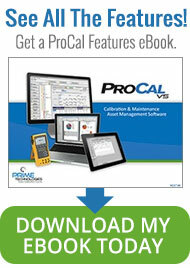 The ProCalV5 Calibration and Maintenance Asset Management solution now integrates with SAP Enterprise Asset Management. 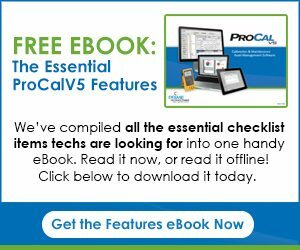 The ‘out-of-the-box’ workflow is designed to improve productivity and reduce operational costs. Asset synchronization provides seamless communication for planned maintenance work order schedule and detailed data management. Solves your workflow duplication at scale; No more re-entering data into two systems! Tell us about your particular SAP needs by clicking here.